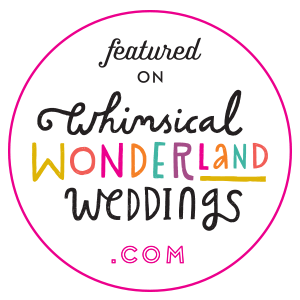 Folly & Gander is an independent wedding stationery and paper design studio based in North London. 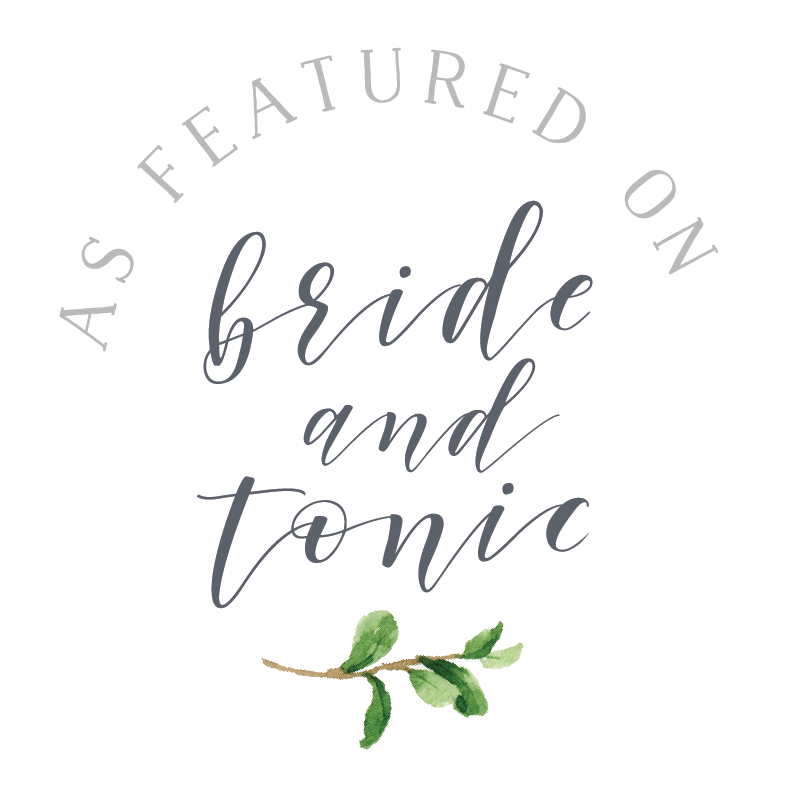 Whether you are looking for something simple and chic, or quirky and graphic, we offer pre-designed sets and bespoke stationery suites to help make your wedding day unique and memorable. Folly and Gander is run by me, Alex, from our studio in North London. I've loved paper and stationery for as long as I can remember. 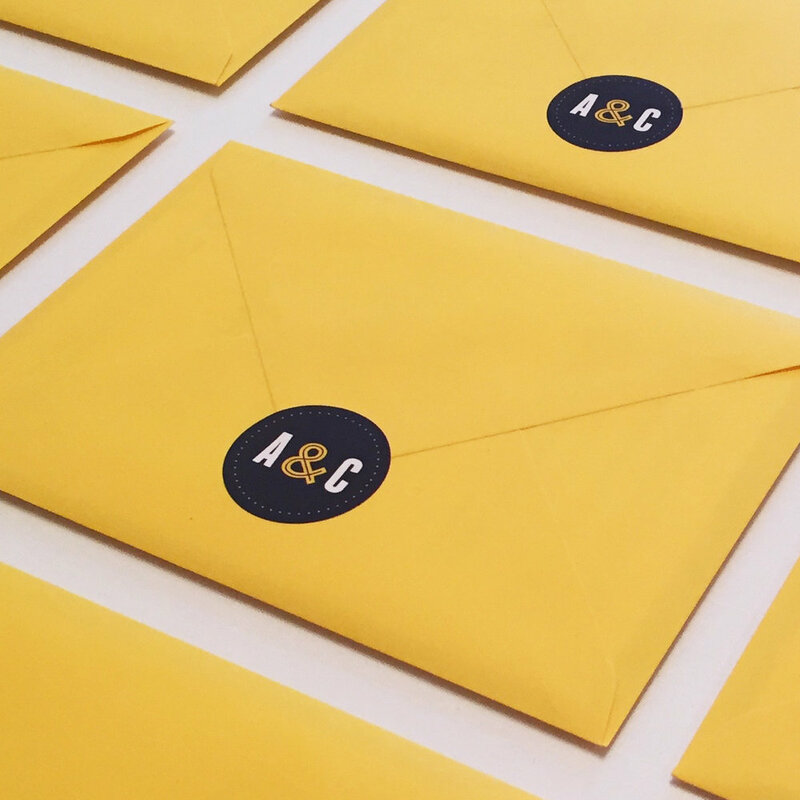 Combined with a career in graphic design, wedding stationery has been a natural and really exciting progression. I enjoy designing almost anything; from invitations and save the dates, to all the pieces for your big day, nothing is too big or too small. I love using hand lettering and calligraphy as well as clean, modern graphic design and can help find a style to suit you. For more information, to ask any questions or just to say hello, please get in touch via our enquiry form. 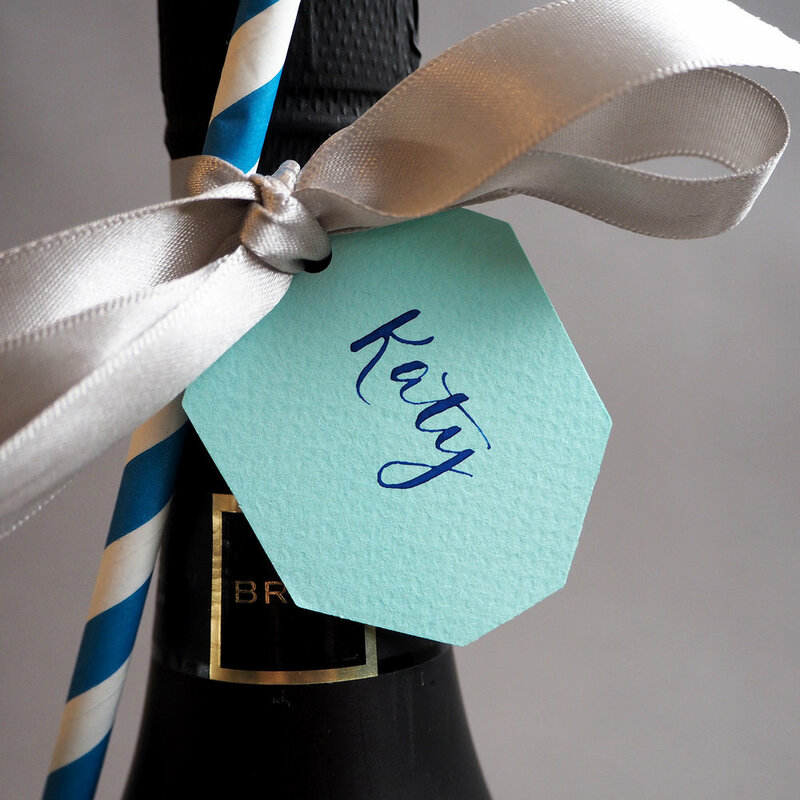 We believe that special touches can really go along way to making a stationery suite feel unique and personal to a couple. 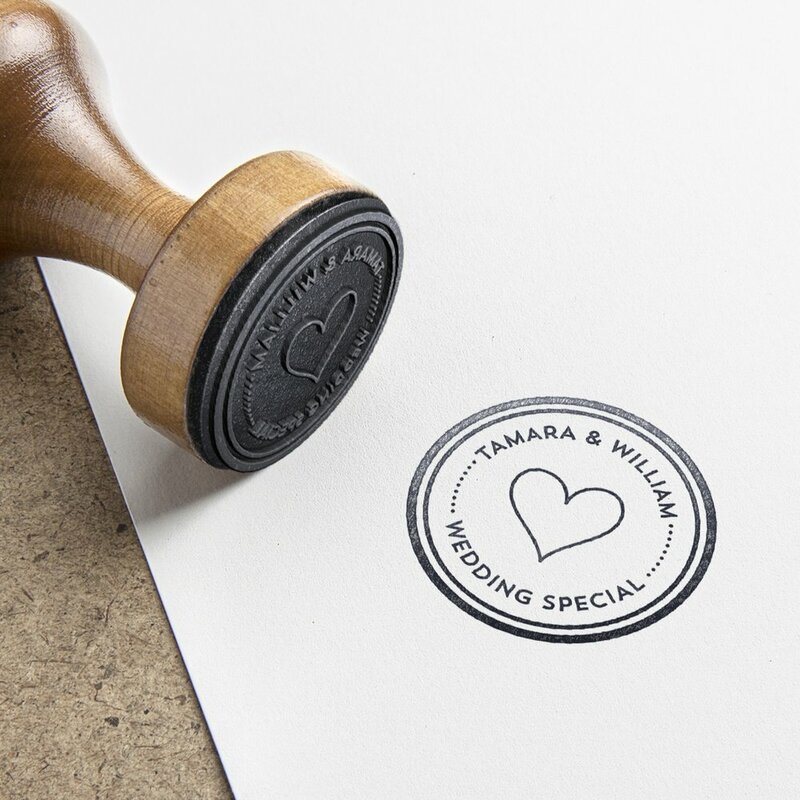 Alongside our hand-lettering and calligraphy services we also design personalised sticker, rubber stamps and wax seals for you to finish your invitations in style.